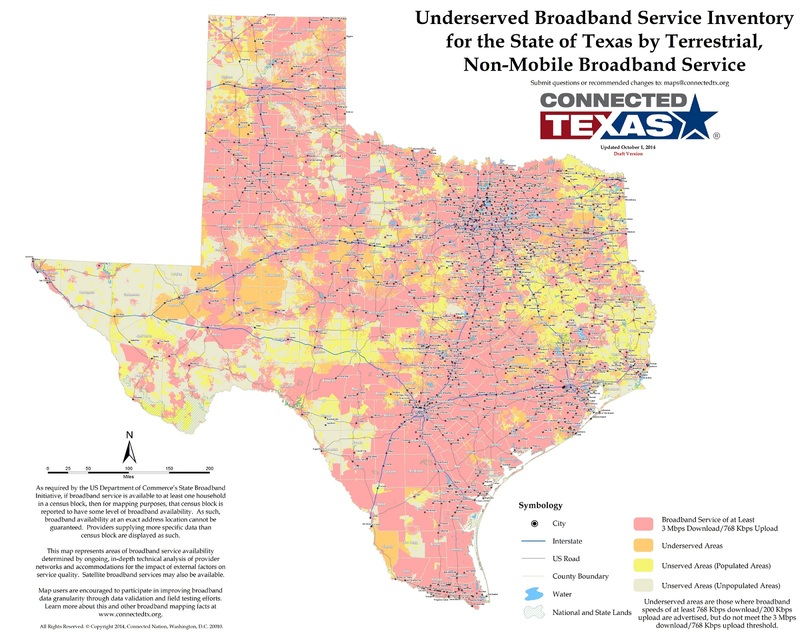 Creating accurate broadband maps is one of the first steps to promoting access, adoption, and use of broadband across the state. 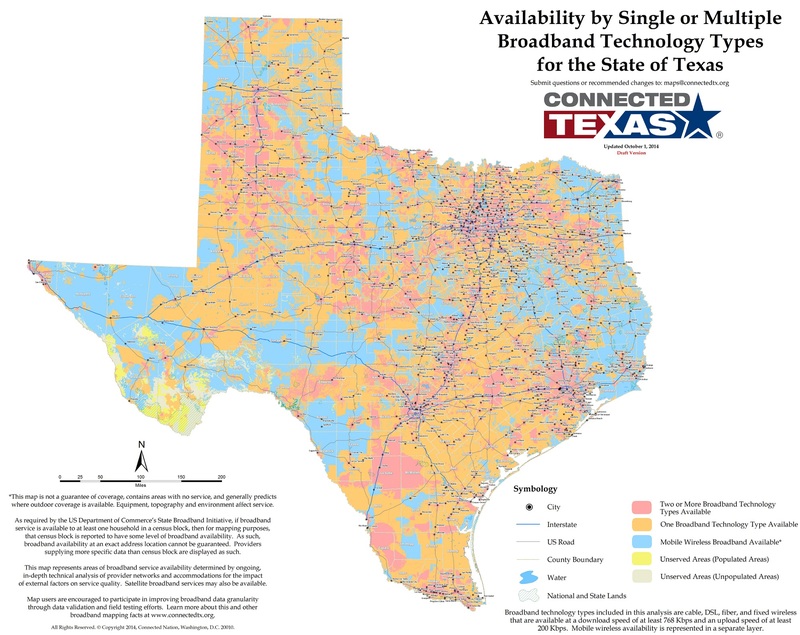 The Connected Texas mapping initiative is working closely with broadband providers across the state to develop a variety of broadband inventory maps. 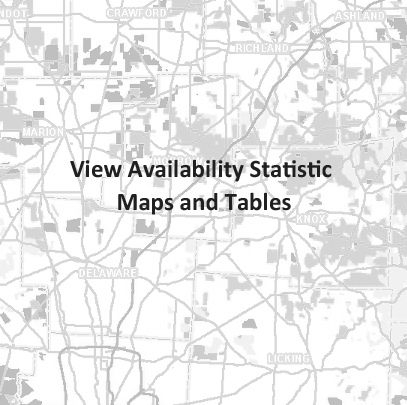 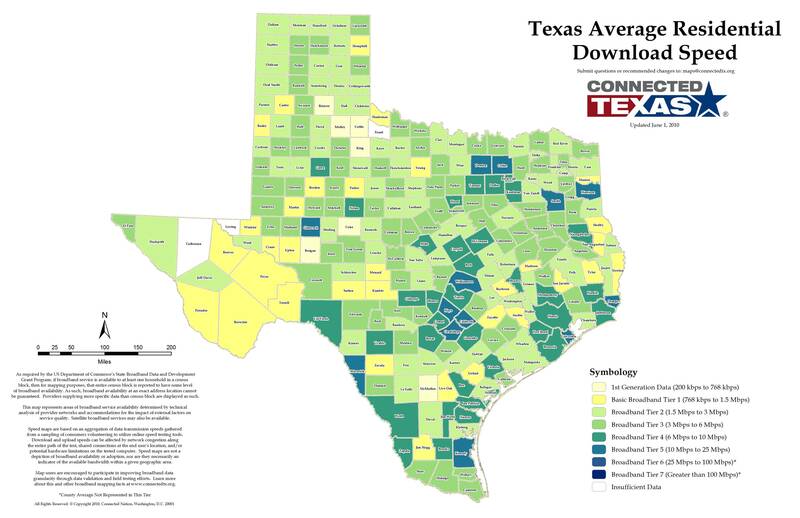 These maps highlight where broadband is and is not available in the state by various speeds and technologies. 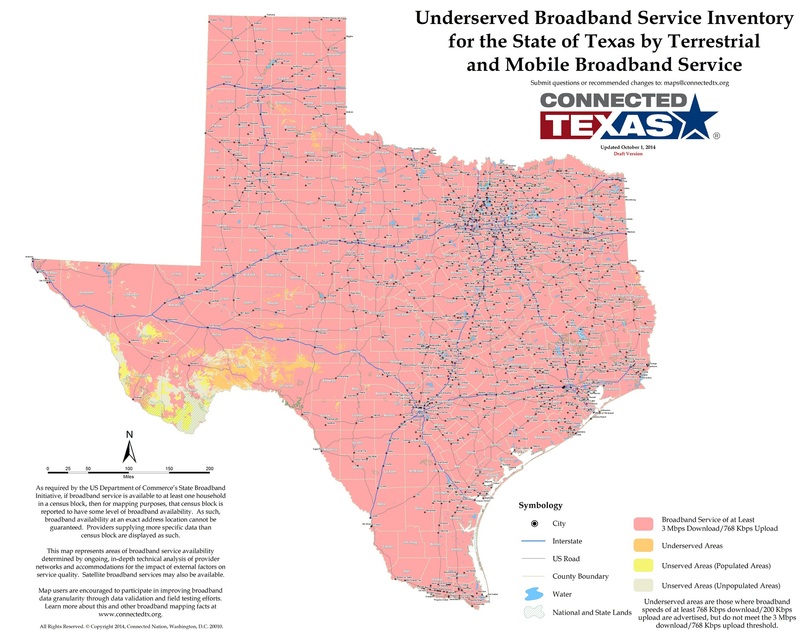 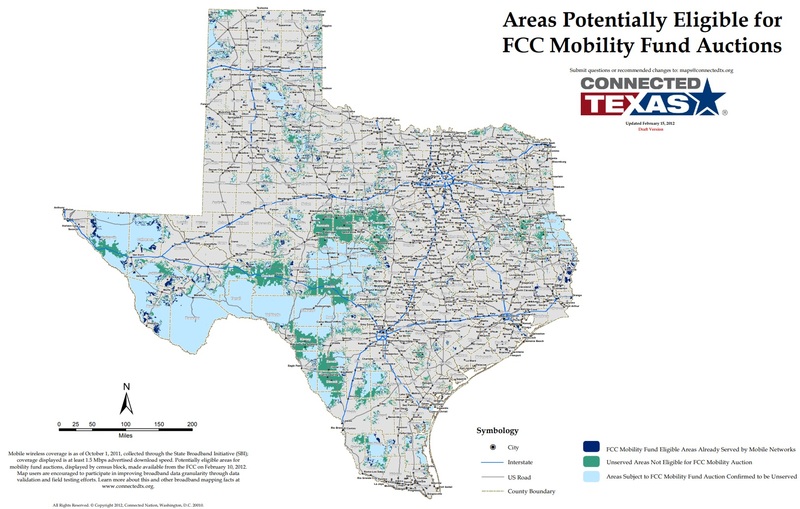 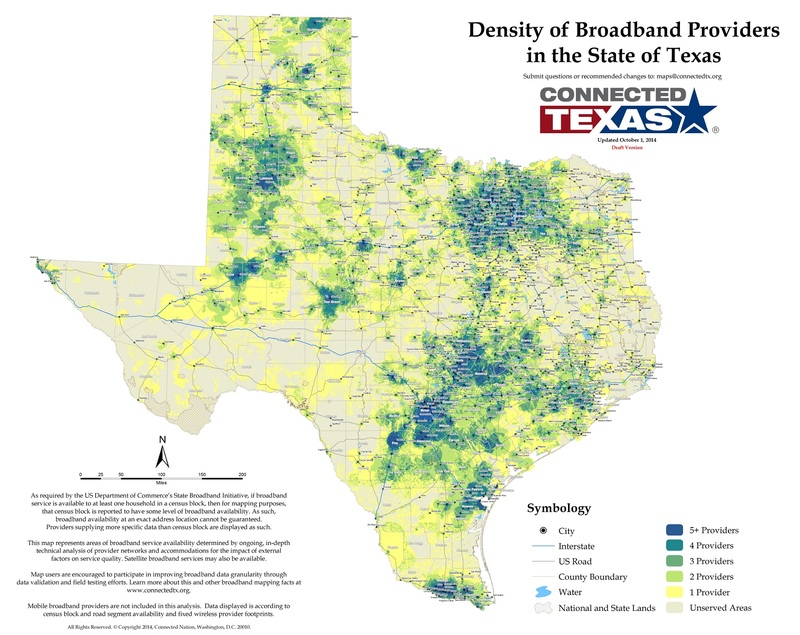 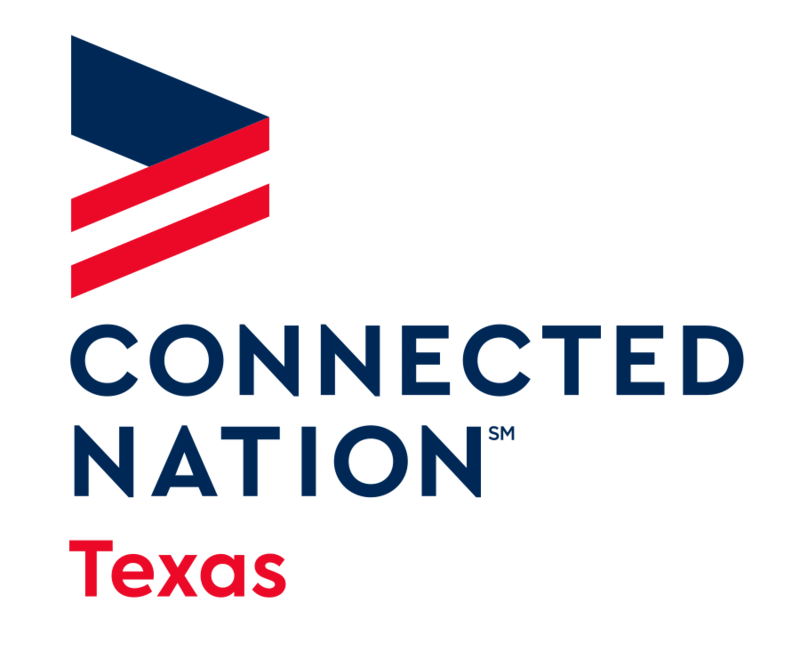 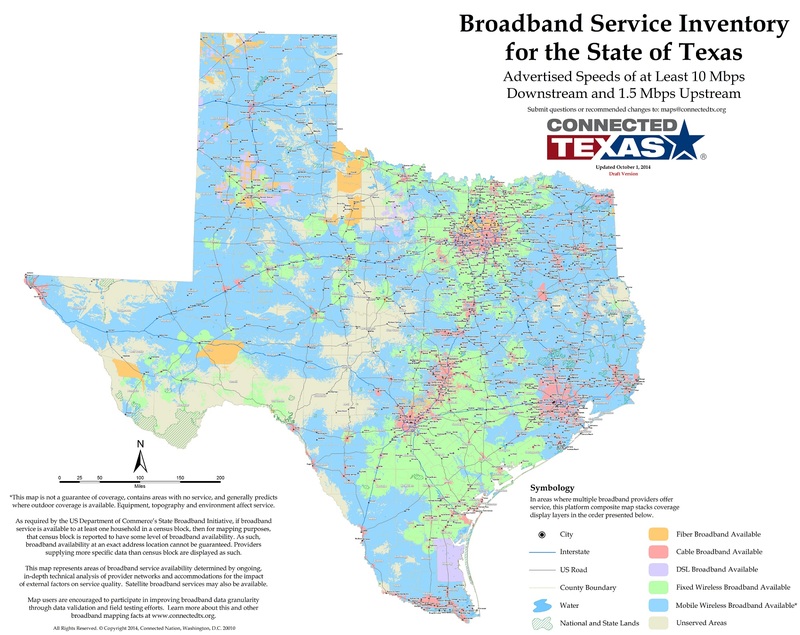 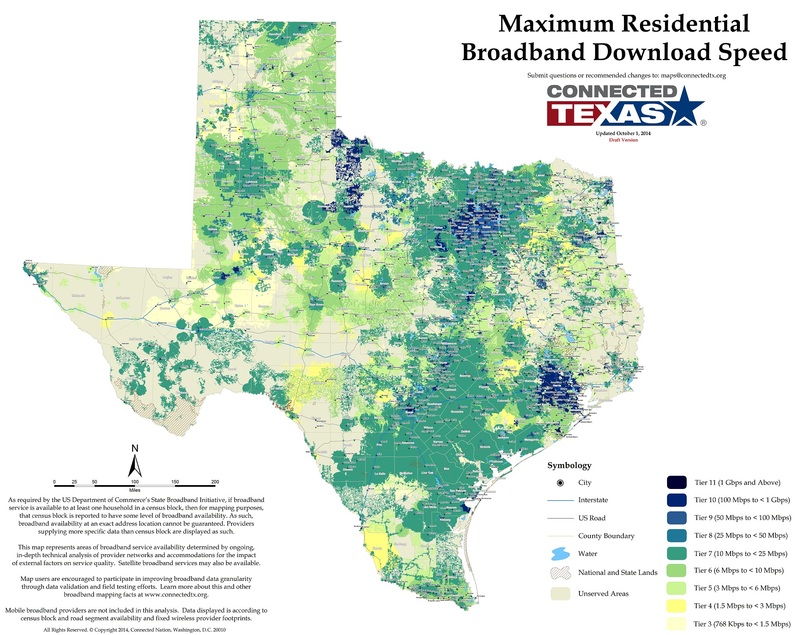 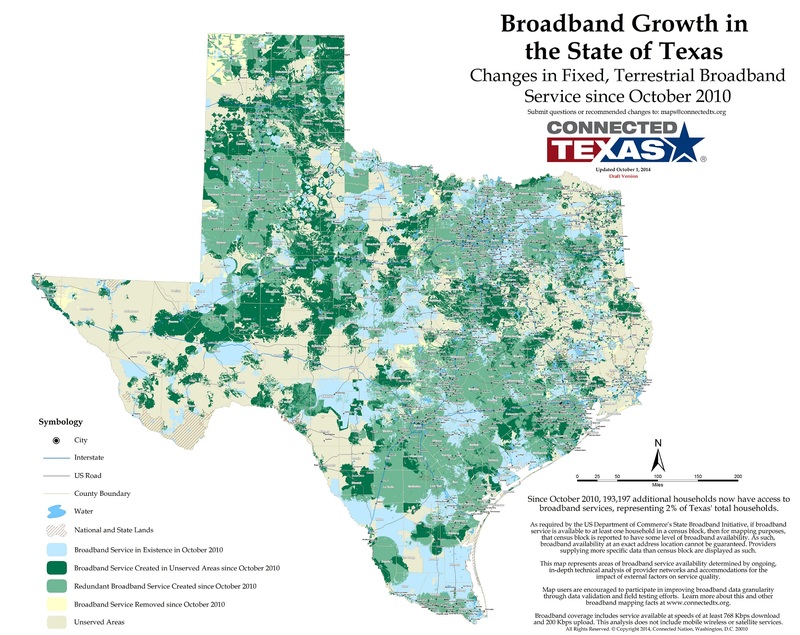 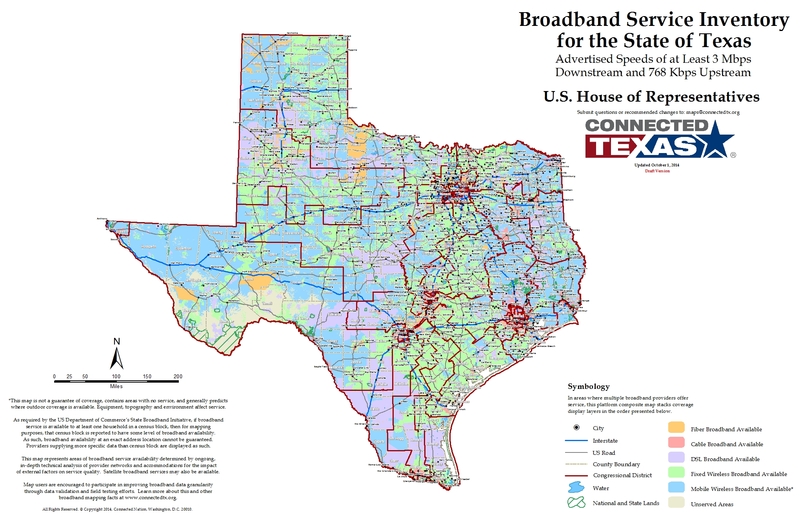 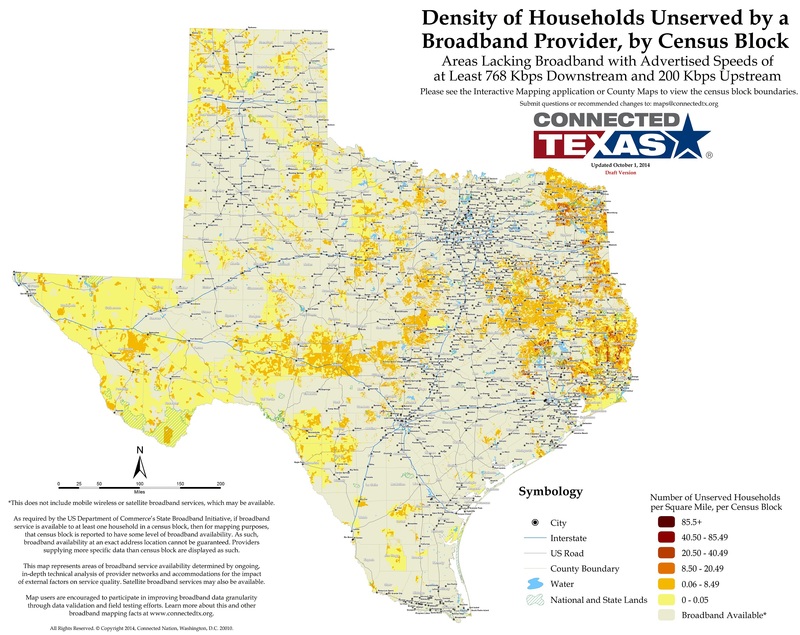 Connected Texas will continue to update and refine these maps as more data is gathered from consumers like you, to most accurately reflect the current broadband landscape.